We’re looking for 7 people to fill our Organiclea trainee roles for 2018; and 2 people to fill our ‘salad starter’ enterprise placement roles. 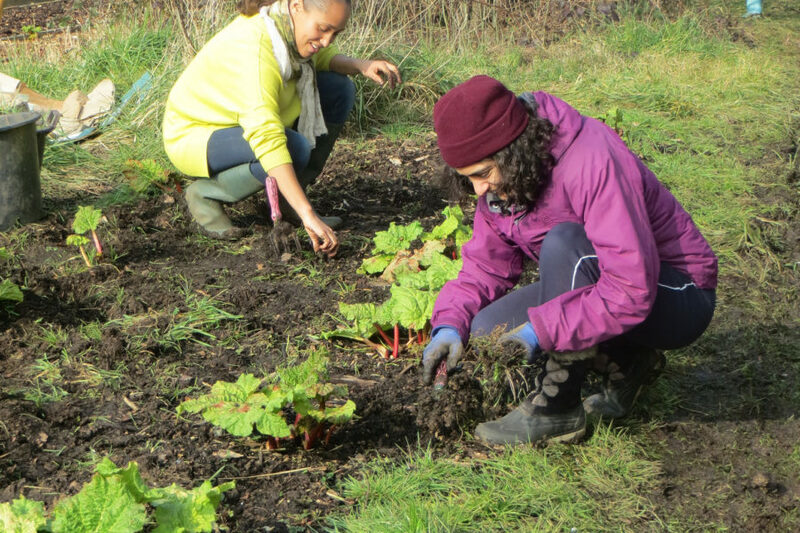 This is an exciting opportunity to be part of the Organiclea community and to take on a specific area of learning and responsibility in community food growing, local food distribution, and infrastructure work. 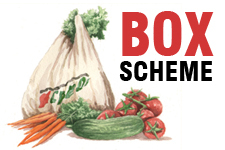 These roles are aimed at people who want to develop skills to make a livelihood from community food work and growing. The roles are voluntary. The trainee roles start in the week beginning 12th March; and the deadline for applying is 5pm Thursday 8th February. The salad starter roles start in the week beginning 6th March; and the deadline for applying is 5pm Friday 2nd February. To apply and find out more details please follow instructions in the individual role descriptions below. The main contact point is Sunniva – sunniva[at]organiclea.org.uk or 020 8524 4994. Salad Starter: Two Enterprise Start-Up Placements – 1.5 days per week (Tues and Weds) until mid-June; 1 day per week mid June onwards, with optional extra ½ – 1 day. These placements will suit someone looking to develop a food growing enterprise in East London. Full role description. Grower (Plants and Production) trainee. Two roles – 9 months, 1.5 days per week. This role will develop skills in all aspects of vegetable production. Full role description. Grower to Grocer trainee. Two roles – 9 months, 1.5 days per week. As well as developing skills in vegetable production, this role will focus on preparing produce for a commercial market. Full role description. Grower (Horticulture with Fruit and Vines focus) trainee. Two roles – 9 months, 1 day per week. This role will develop the skills required to manage orchards, trained fruit trees and soft fruit bushes, and develop skills in organic wine production and other fruit processing and preserving methods. Full role description. Volunteer Support trainee: encouraging learning and participation. 9 months, 1 day a week. This trainee will learn skills required to develop learning and volunteering opportunities that encourage participants from all walks of life over the growing season. Full role descripton.